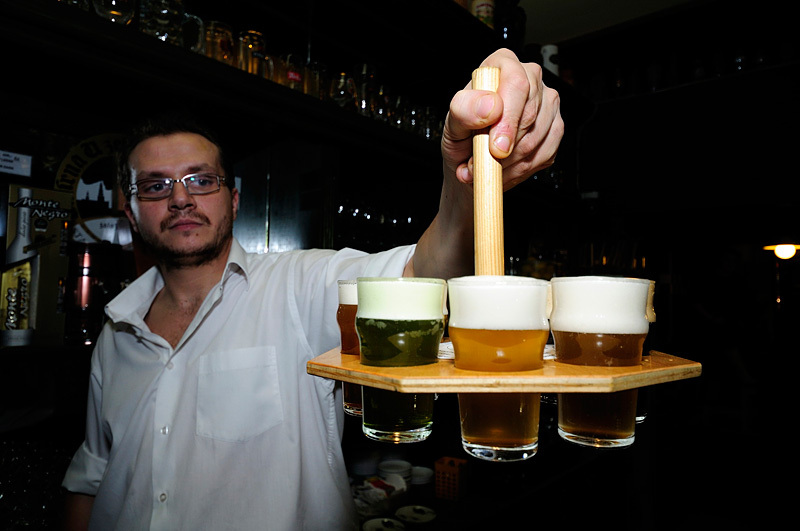 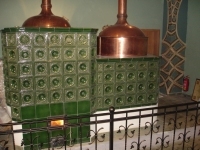 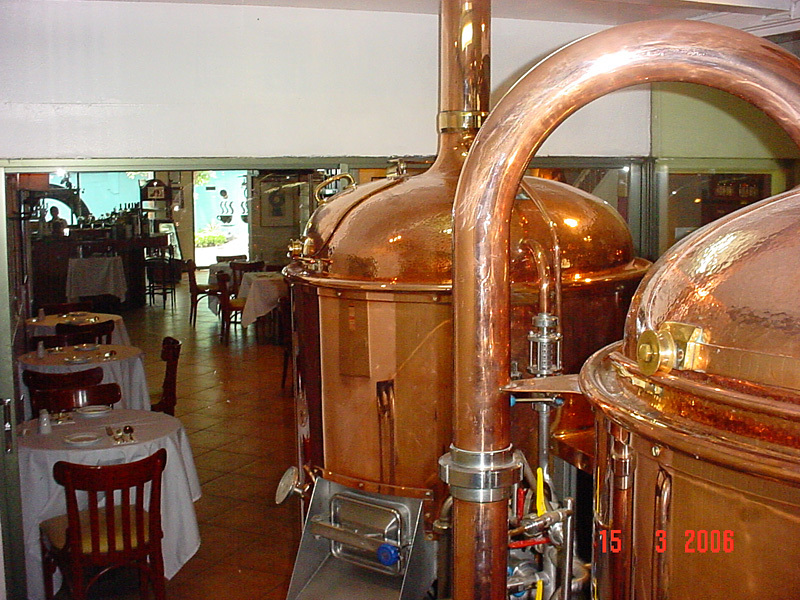 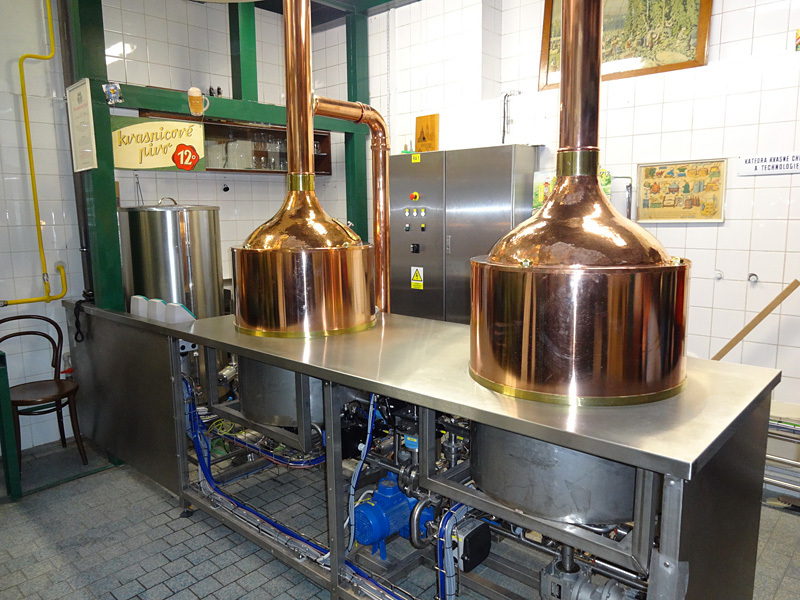 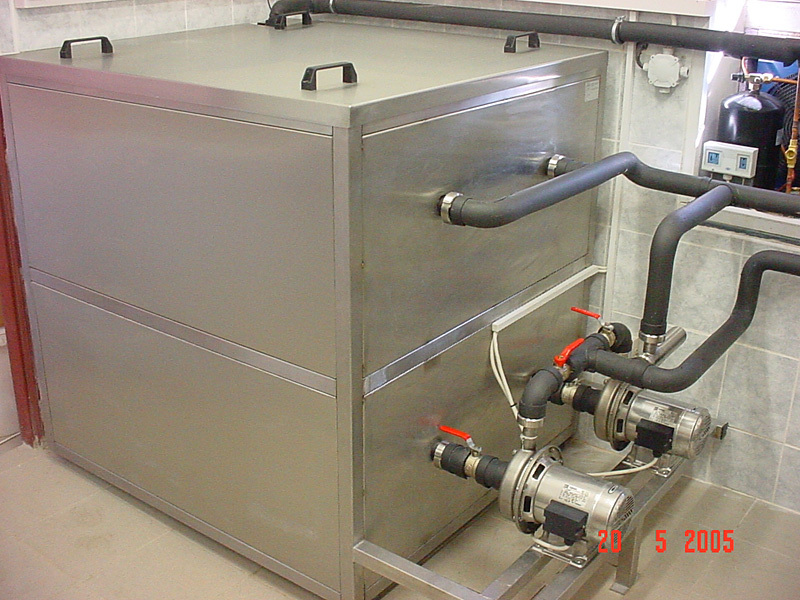 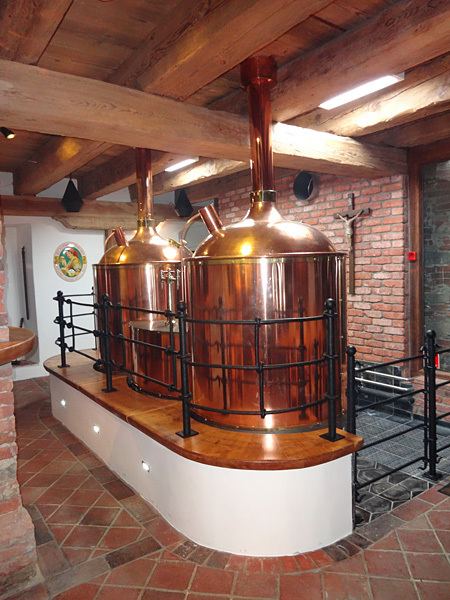 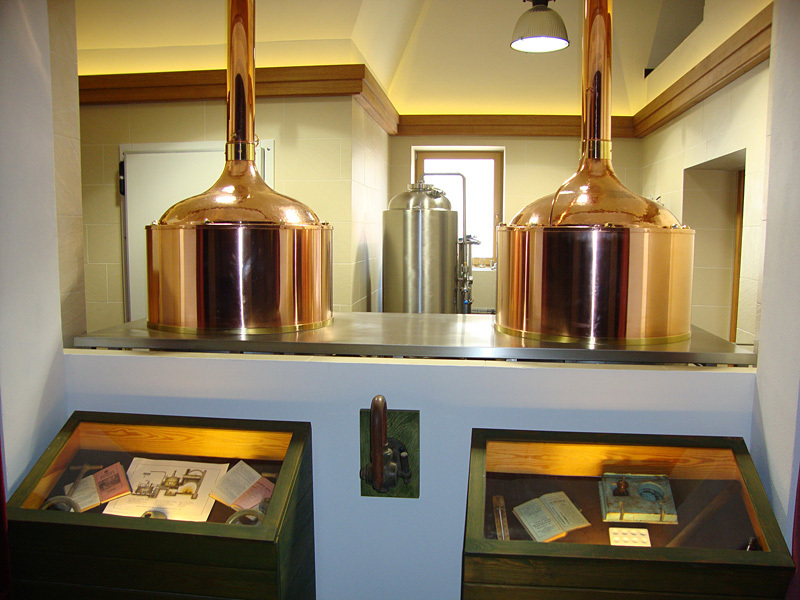 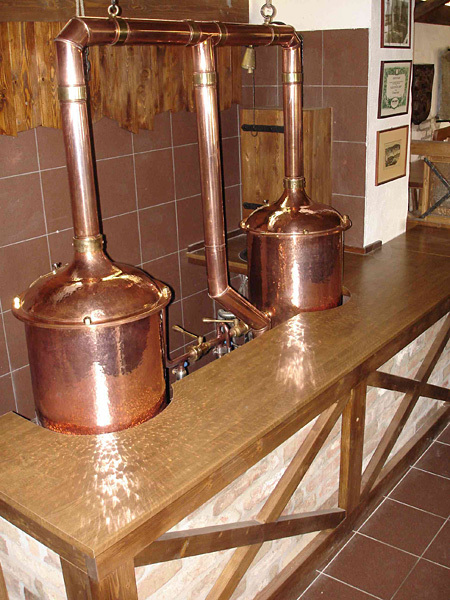 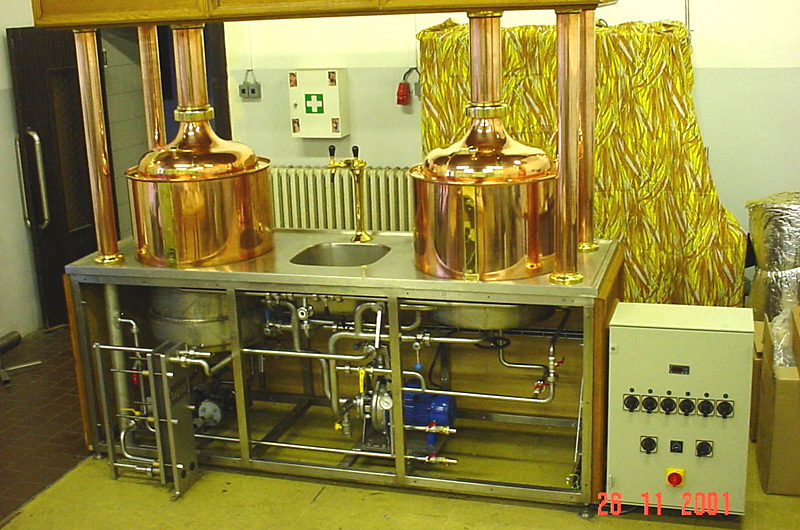 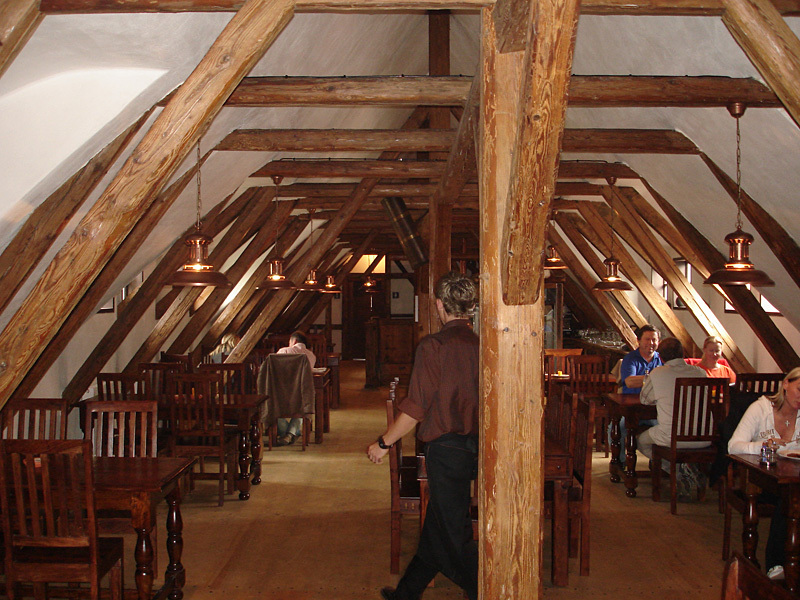 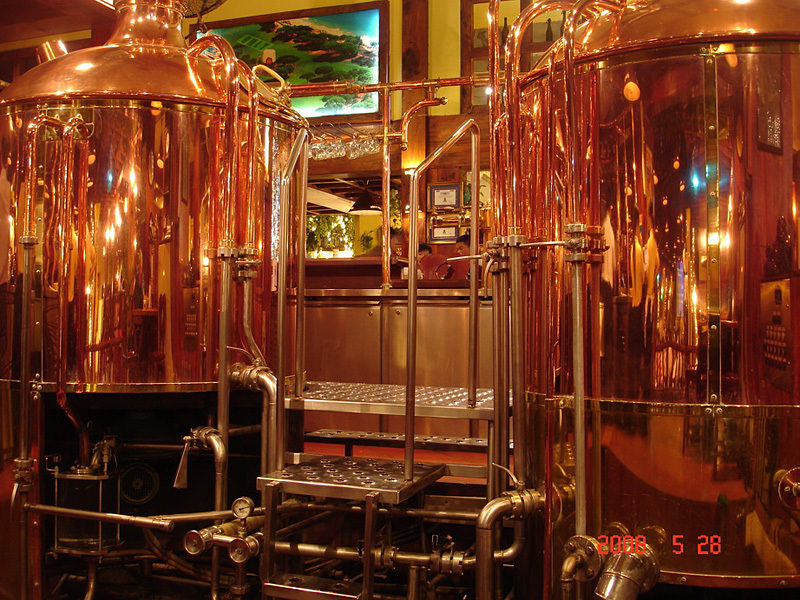 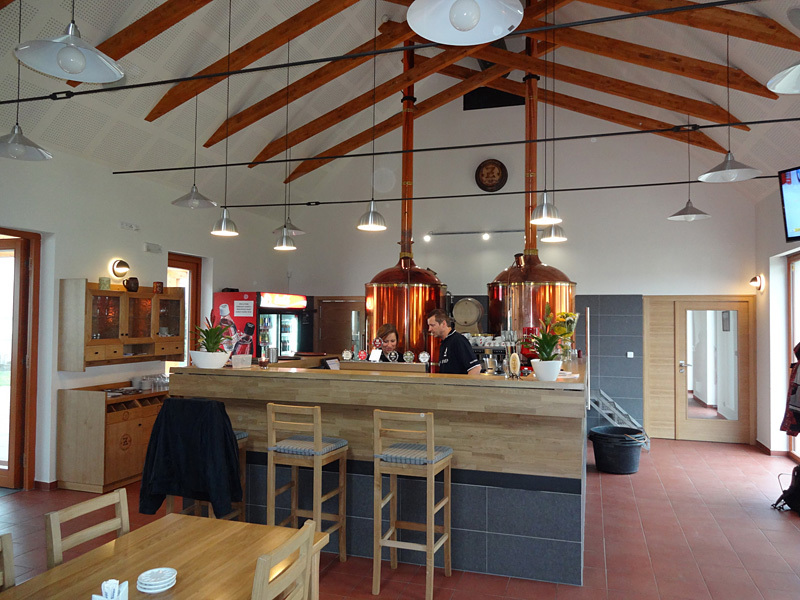 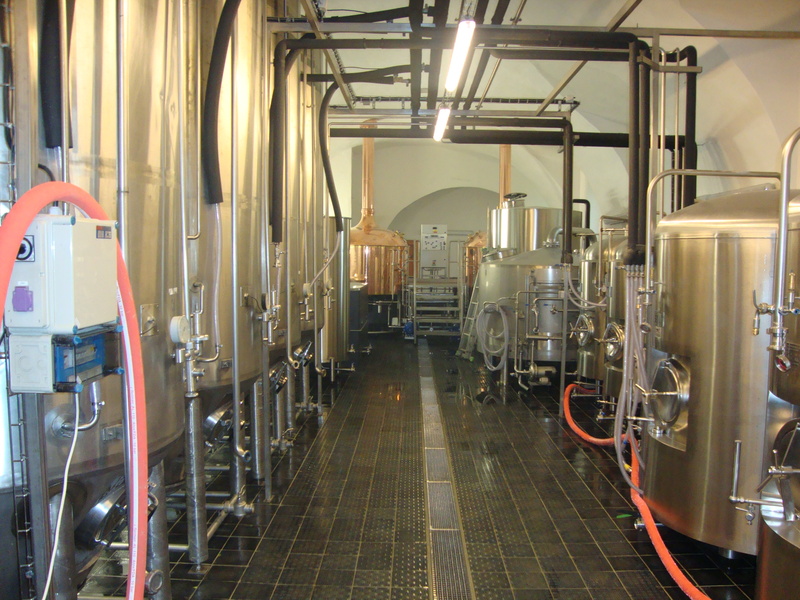 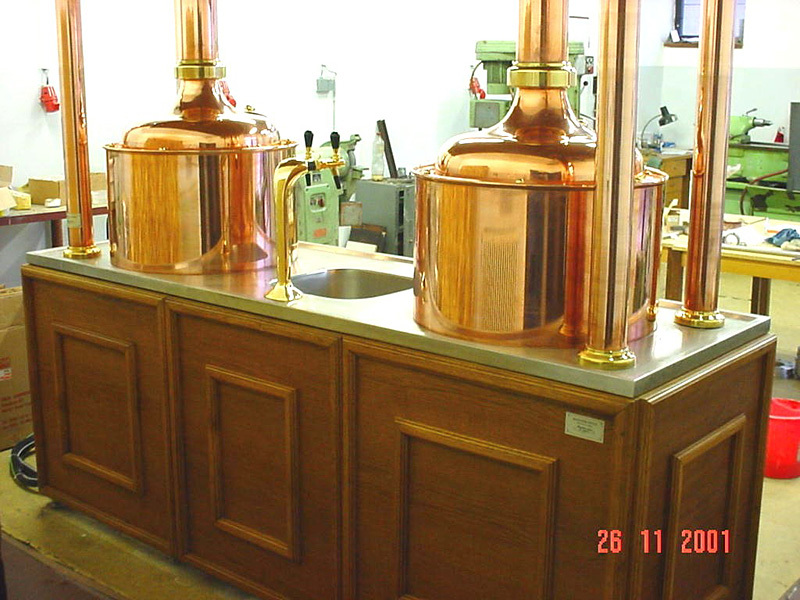 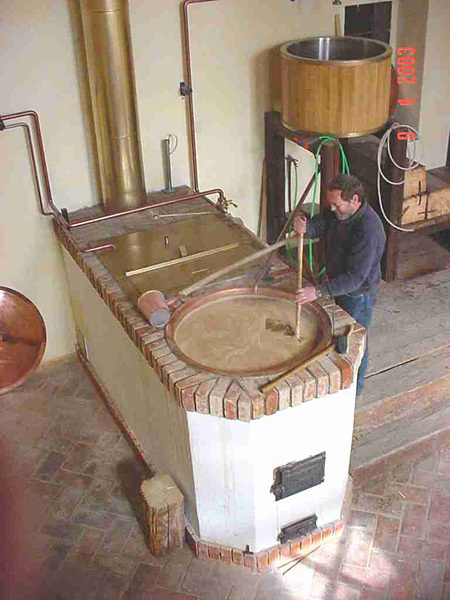 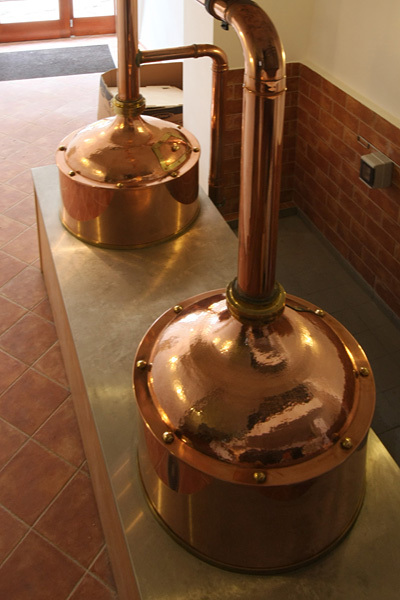 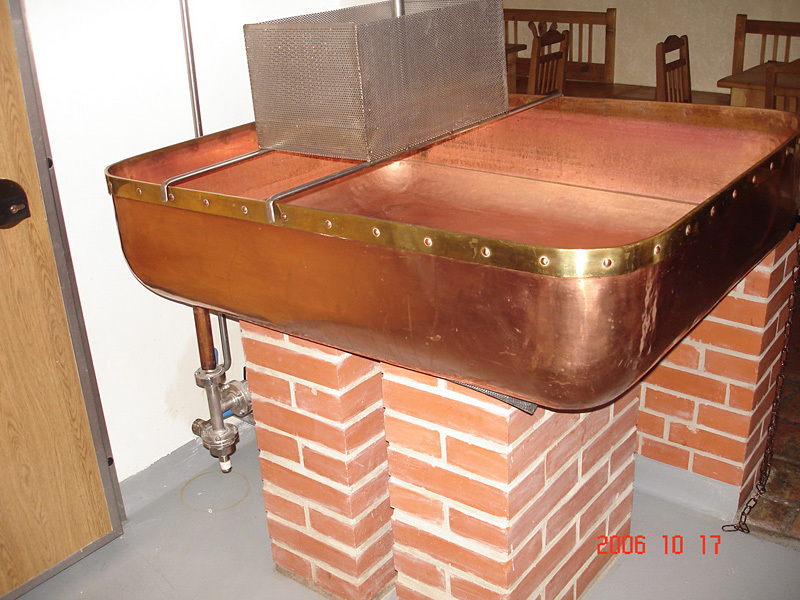 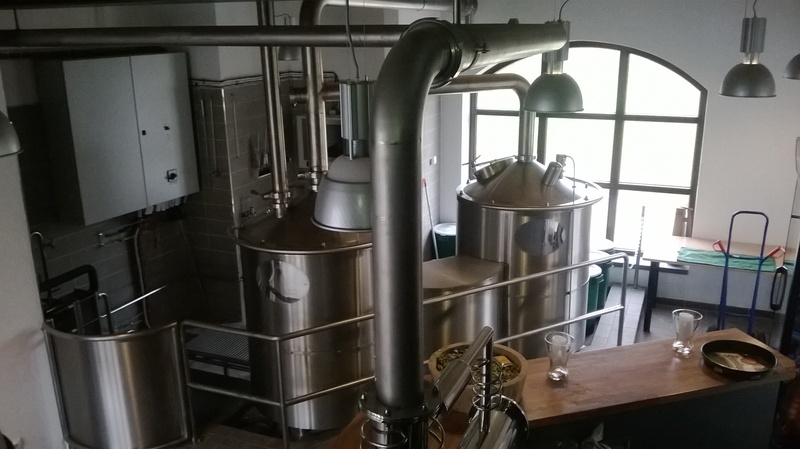 The subbject of this offer is a minibrewery with annual output of 500 – 20.000 hl beer/year. 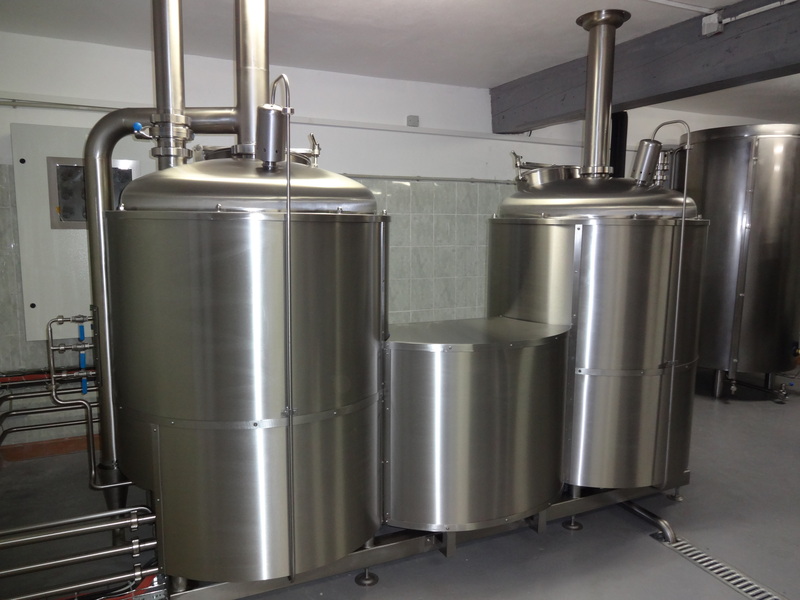 The main important parts of technological equipment are products of Czech manufacturer with more than 100 years of tradition in manufacturing food industry machinery. 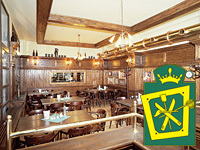 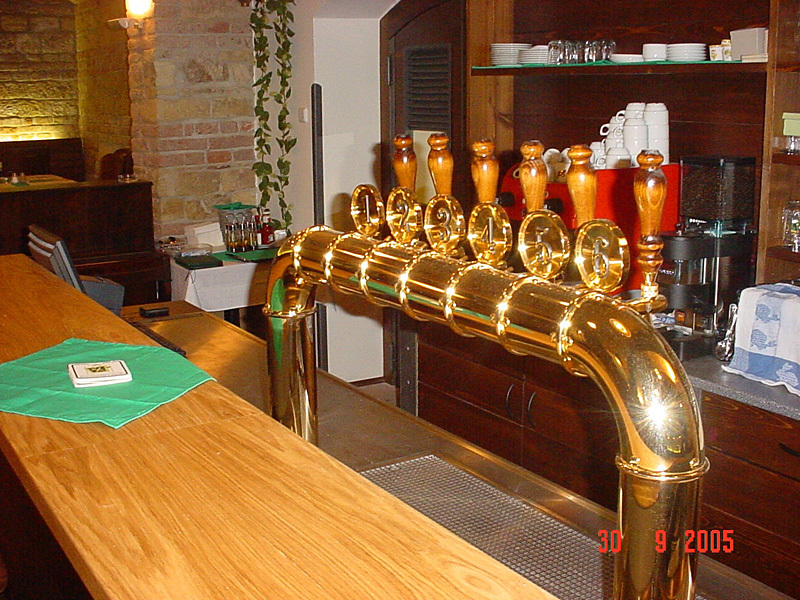 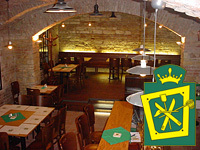 The PIVO Praha, s.r.o.(Ltd.) 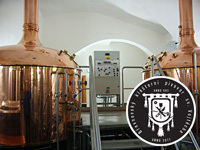 company establishes the entire engineering from project elaboration to putting the brewery in operation by test charges. 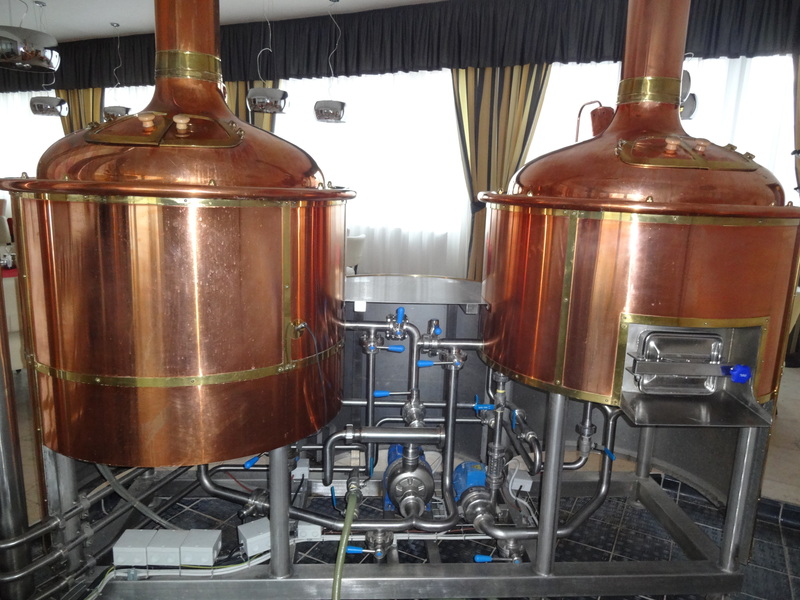 The delivery represents a fundamental module, which can be corrected according to specific requirements of the customer. 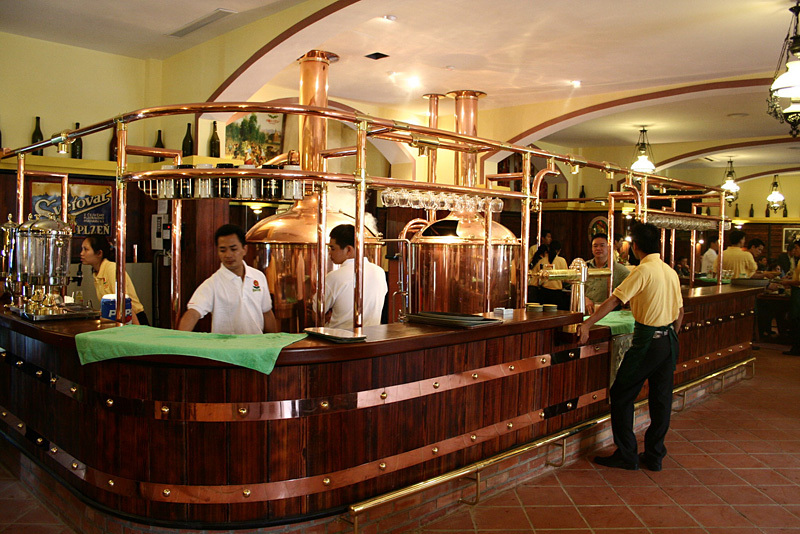 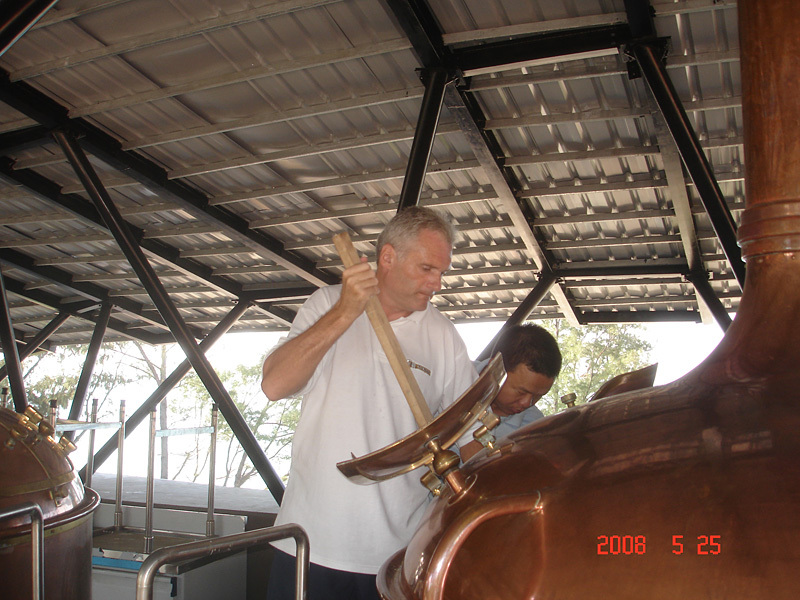 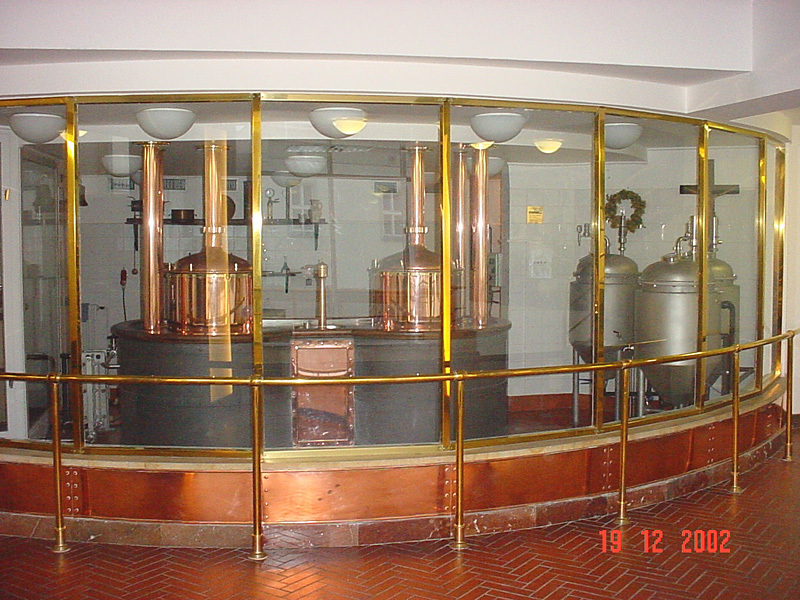 It comprises all the necessary units for production of Pilsner type of beer designed for particular annual sale. 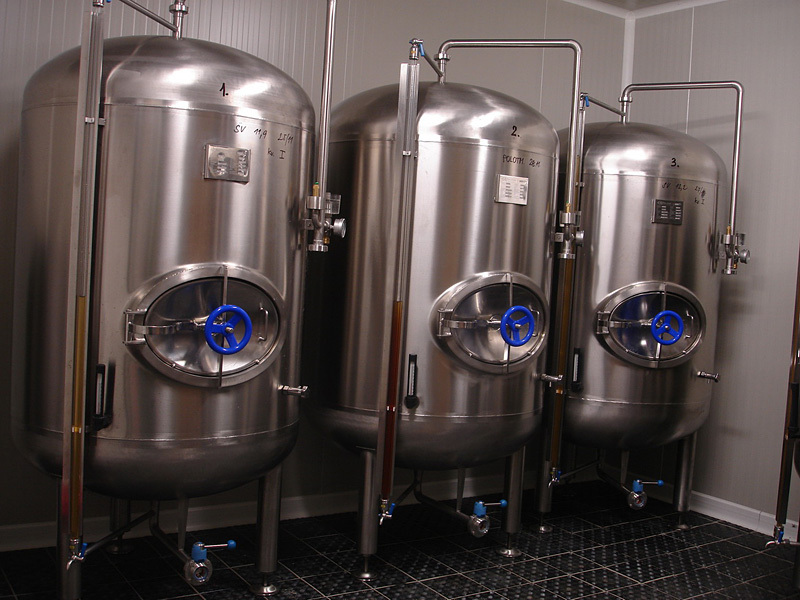 Terms of delivery is 3 – 6 months from the date of the conclusion of an agreement.